The capital has fallen. The Darkling rules Ravka from his shadow throne. Now the nation's fate rests with a broken Sun Summoner, a disgraced tracker, and the shattered remnants of a once-great magical army. Alina will have to forge new alliances and put aside old rivalries as she and Mal race to find the last of Morozova's amplifiers. But as she begins to unravel the Darkling's secrets, she reveals a past that will forever alter her understanding of the bond they share and the power she wields. 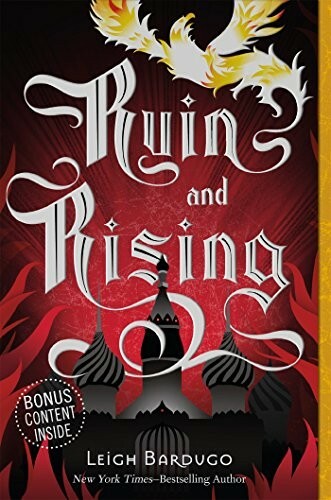 The firebird is the one thing that stands between Ravka and destruction -- and claiming it could cost Alina the very future she's fighting for. 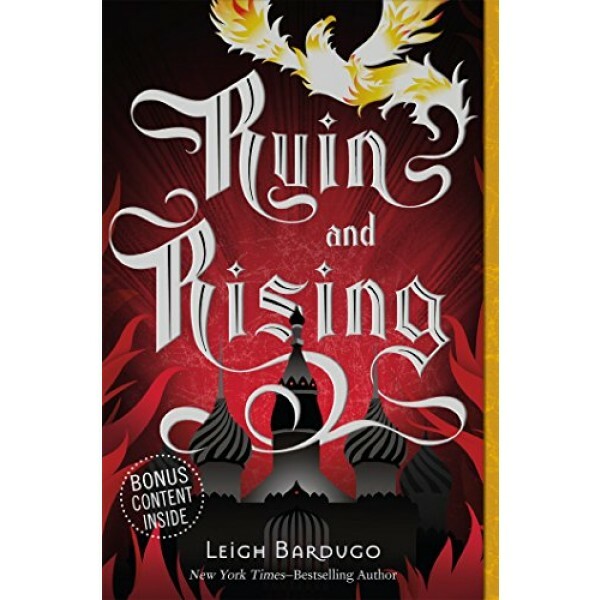 Make sure to read the first two books in the Grisha Trilogy, Shadow and Bone and Seige and Storm.